Vegan-friendly! This may not be news to beauty product aficionados but it is awesome news to me! 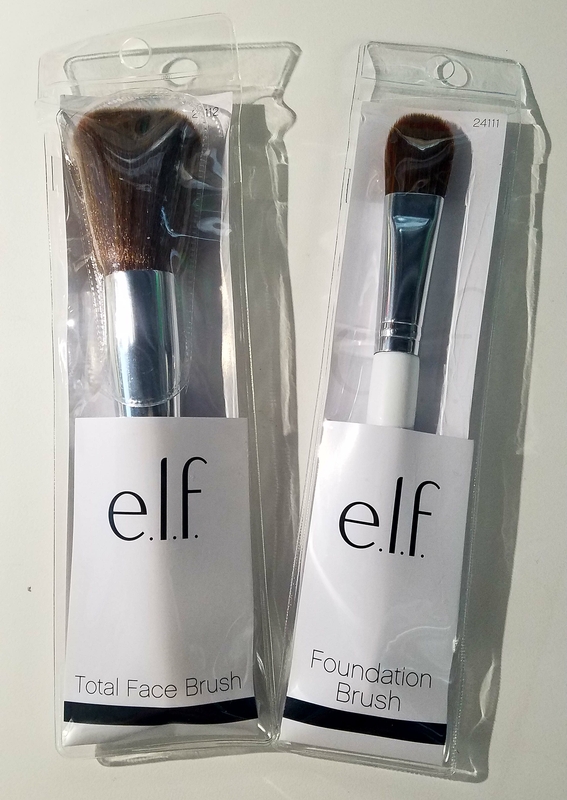 Retailing at just $2 USD per brush, this is an excellent example of bringing on more cruelty-free products to the masses. In fact, I recently learned that e.l.f. 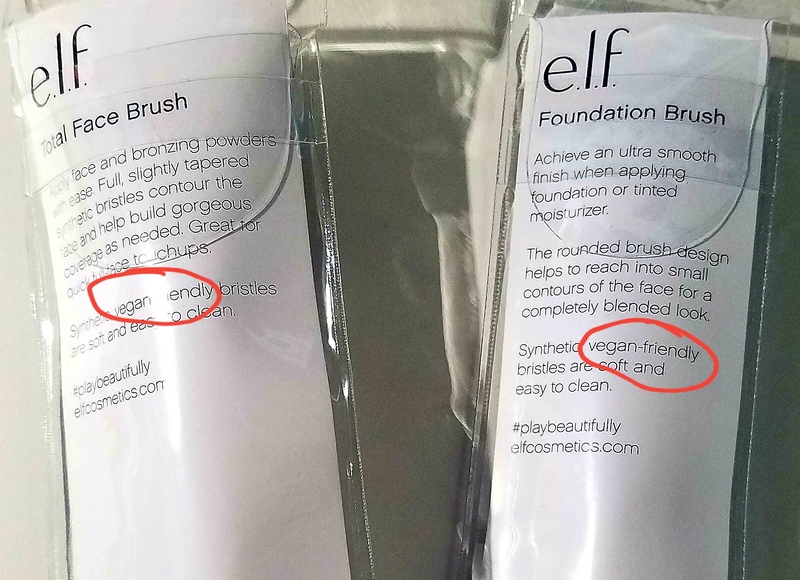 cosmetics’ entire product line is, in fact, cruelty-free! I’ve always loved e.l.f. cosmetics because their affordability allows more accessibility via less initial monetary investment. This quality coupled with their vast array of products makes experimenting with classic and modern makeup trends fun and so much less of a hassle. But it’s the extra step they’ve taken to be cruelty-free in at that elevates the brand even more for me! Do you use e.l.f. cosmetics? What are some of your favorite beauty products? What does your daily makeup routine look like? Let’s chat in the comments! This entry was posted in beauty, lifestyle, makeup, vegan and tagged beauty, beauty blog, brands, fun, lifestyle, makeup on July 19, 2017 by Elle.